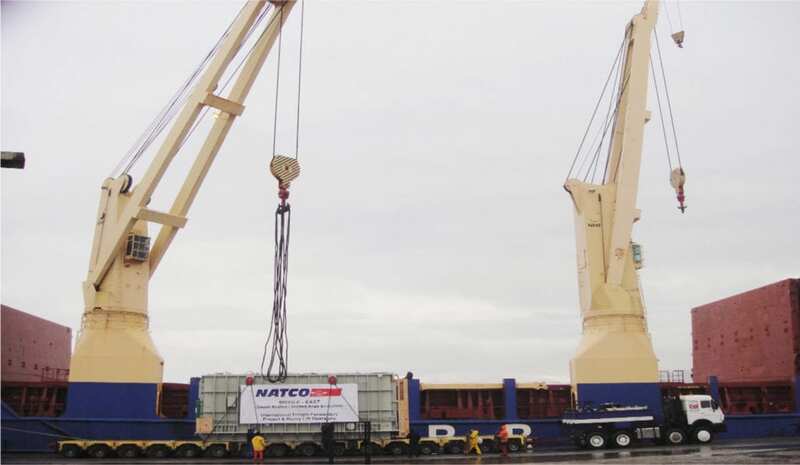 The main ports used for break bulk shipments are Jeddah Islamic Port, King Abdul Aziz Port, Dammam, King Fahad Industrial Port, Jubail and King Fahad Industrial Port, Yanbu. 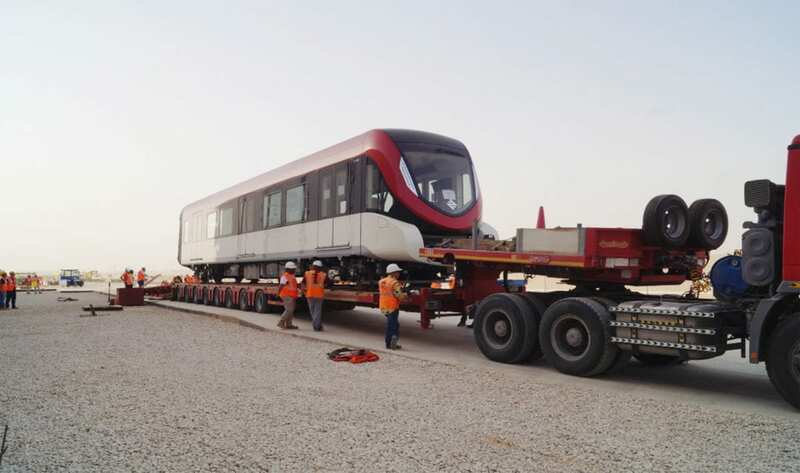 Can you handle inland transport in Saudi Arabia? If so, could you provide us with a few examples of cargoes handled? 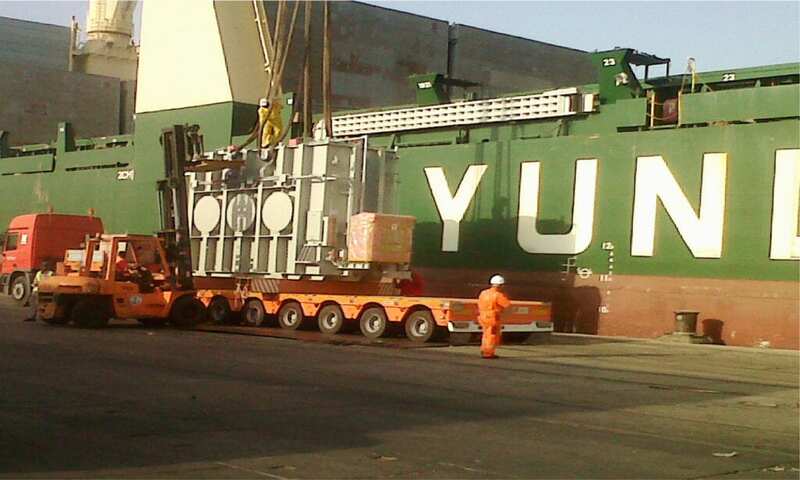 One of our main specialties is handling inland project transportation within the Kingdom of Saudi Arabia. 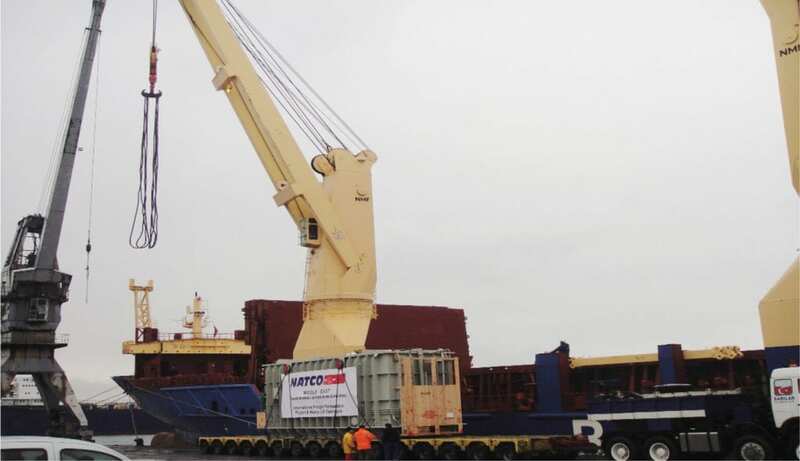 Not only are we specialized in heavy lift and over dimensional cargoes from various Saudi Arabian seaports to project sites all around the kingdom and vice versa, but also in providing services like placing the heavy lifts or over dimensional cargoes onto foundations. 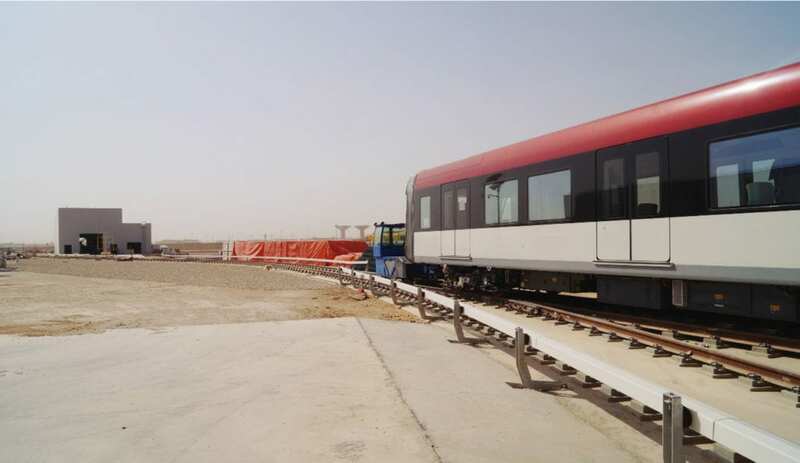 Currently involved in Metro Riyadh Project, consisting of more than 250 metro cars being custom cleared at King Abdul Aziz Port, Dammam, transportation from Dammam seaport up to Metro Riyadh Depot and offloading the same on the rail traces. 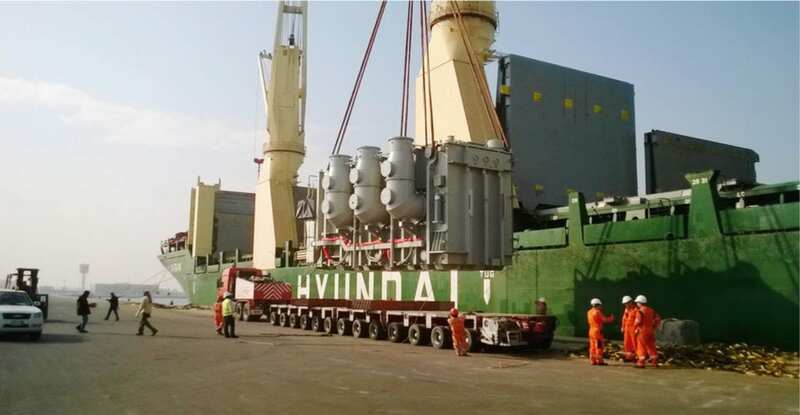 Marafiq Project, Yanbu for General Electric – transportation of nine generators from Jeddah seaport to Yanbu job site. 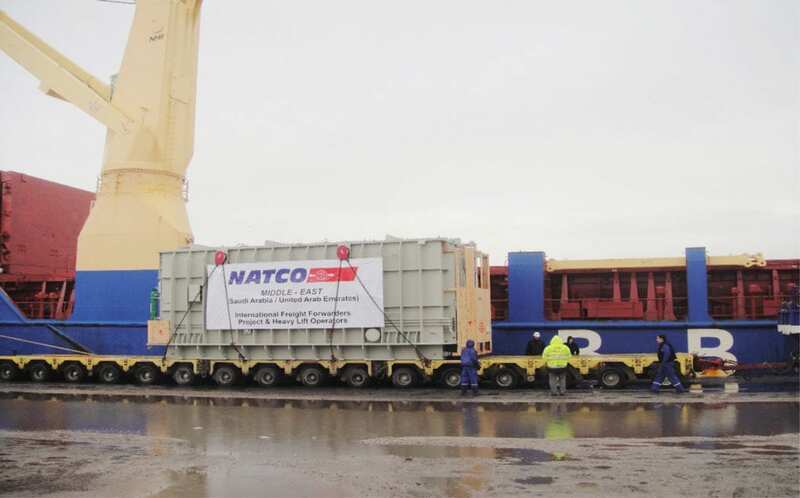 ISCOSA Project, Al-Khobar – Transportation of 1 x Rotor from Dammam seaport to Al-Khobar Job site. 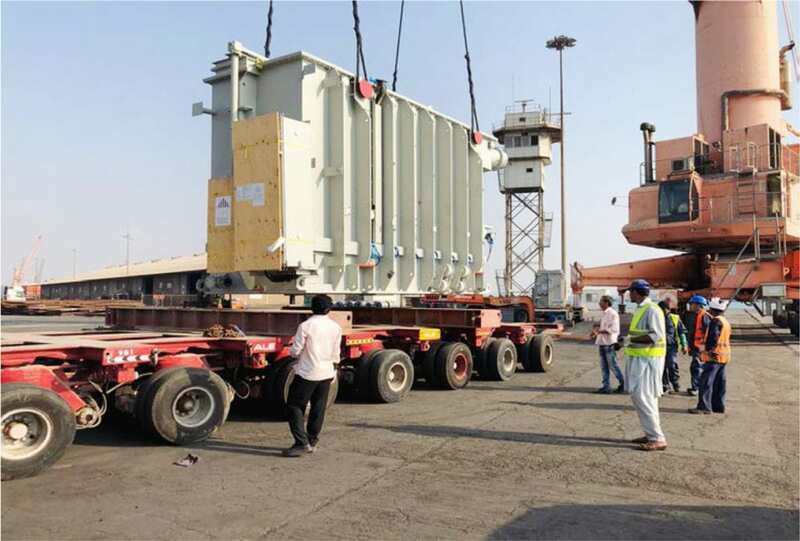 Hunayn Project on behalf of Siemens for Saudi Electric Company – transportation of eight transformers from Jeddah seaport to Hunayn job site and placing them on to foundations. 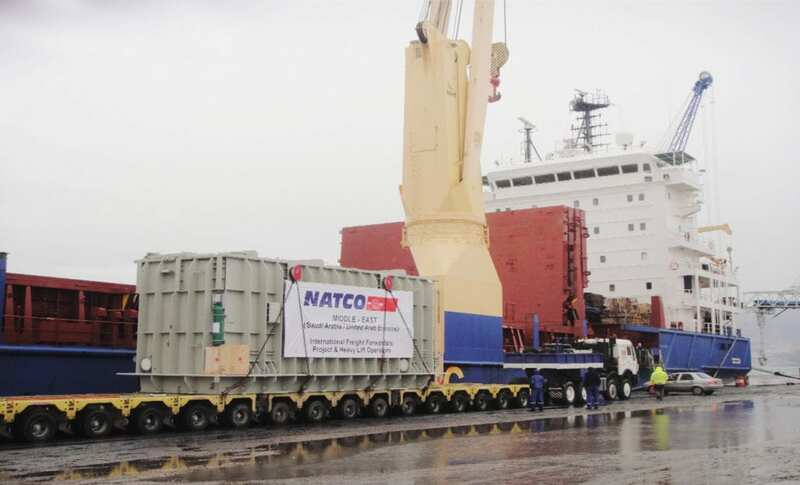 Different projects related to Hail and Al-Jouf for Saudi electric Company – transportation of transformers from seaports to job sites and placing them on to foundations. 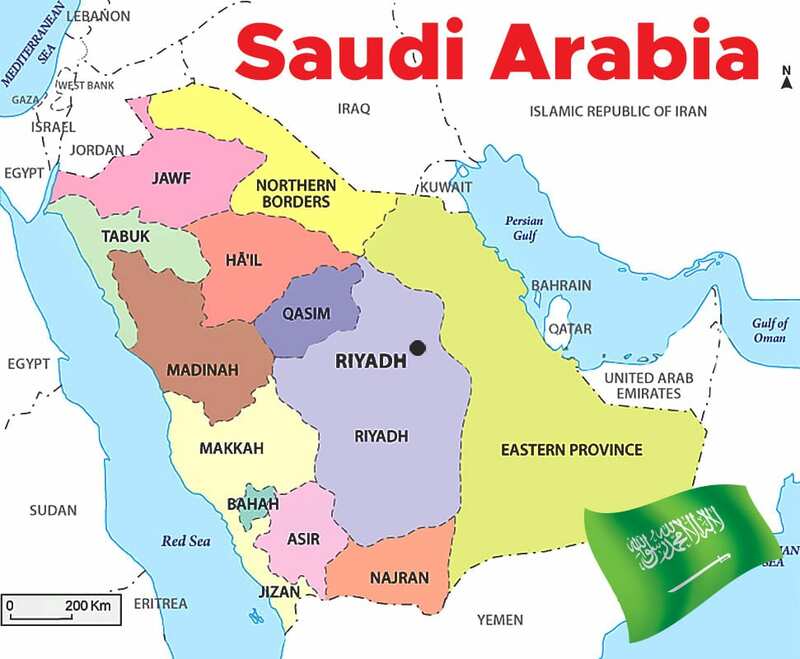 Is it difficult to obtain customs clearance in Saudi Arabia? For example, if you have a delivery to Riyadh, would the customs clearance take place in the entry port or at the final destination? Obtaining customs clearance in The Kingdom of Saudi Arabia is not difficult at all. With the experience and background that most of our operations staff have gained from working in this field for more than five to twenty years, we can guide our customers in relation to documentation etc. in the smoothest way to avoid undue delays. It is only difficult for less professional companies who do not have the background and experience in the field and end up making their clients suffer delays and undue demurrages. Do you belong to any international networks at the moment? Do you have your own offices abroad as well? Apart from being a member of the Cross Ocean Network, NATCO Middle East is a member of WCA and FIATA. We have our own office by the name of TowerPro Logistics GmbH, Bremen, Germany. 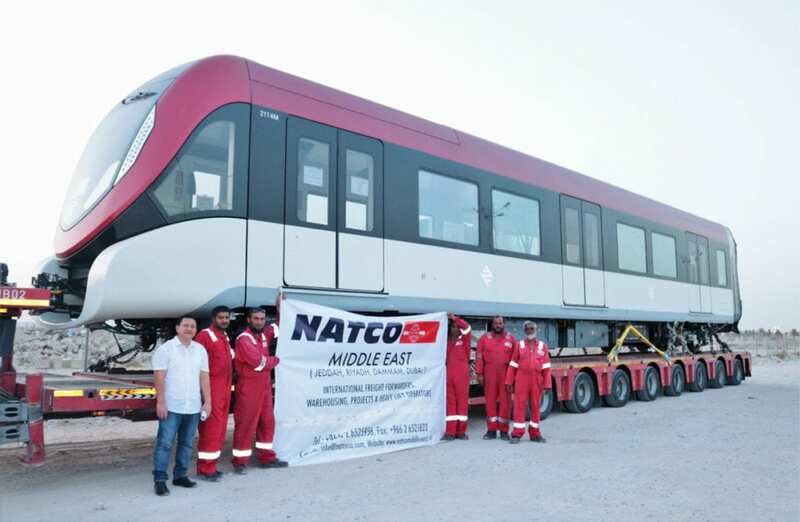 It is a part of the NATCO Middle East group of companies. What do you like most about working in logistics? 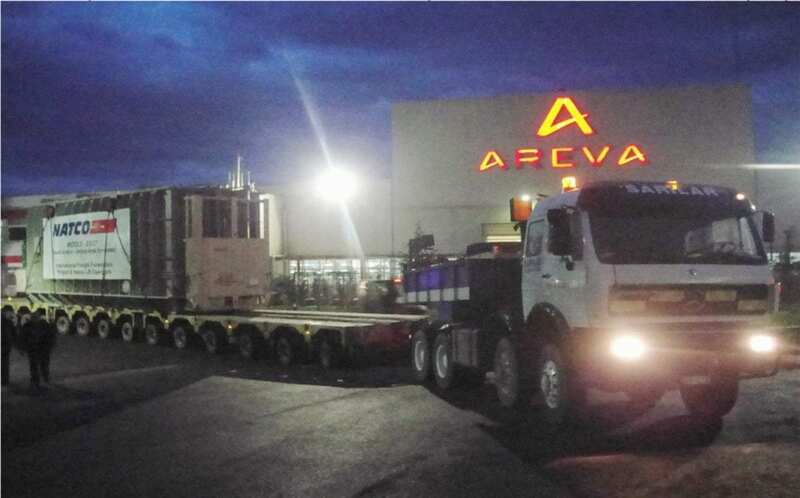 By working in a logistics company and, particularly, being deeply involved in projects, there are challenges every day. Finding solutions for those challenges is what I like most. What made you choose a career in logistics? 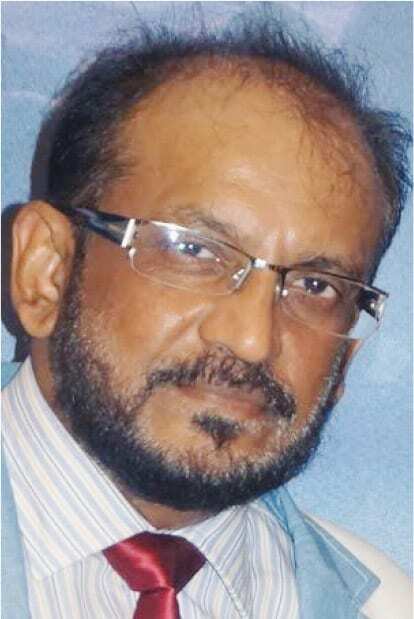 Having started my career in the field of shipping and logistics thirty-five years ago in the Kingdom of Saudi Arabia, it has become a passion more than anything now. I just love the profession!